A wart is a risk-free skin growth produced by the virus called the human papillomavirus (HPV). They are known to thrive in warm and damp environments. 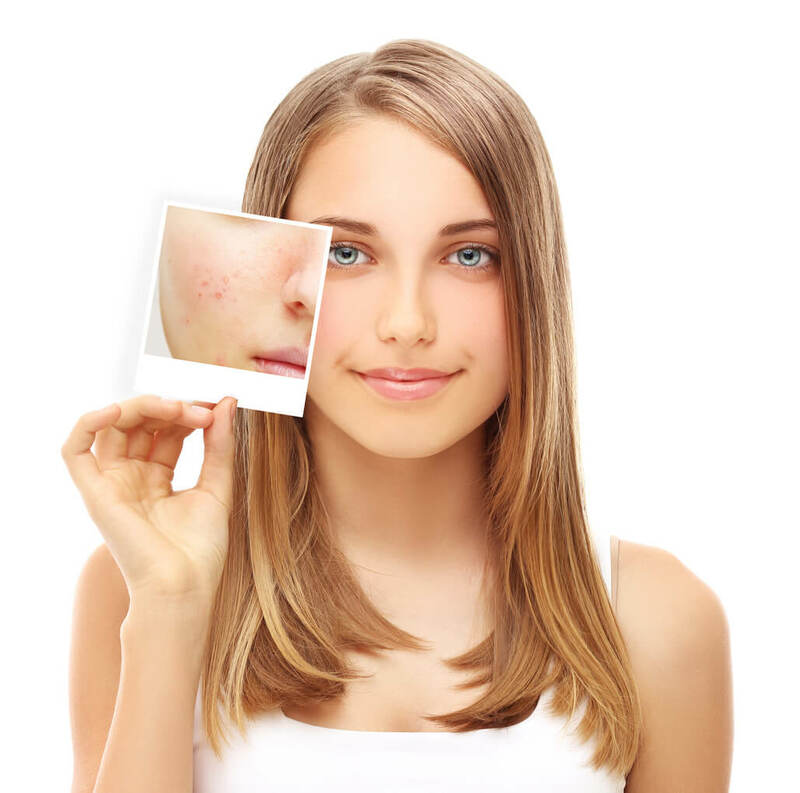 When it comes to having acne, it is not only the acne that people have to deal with. On top of the acne there is the reminder of that blemish leaving a scar. 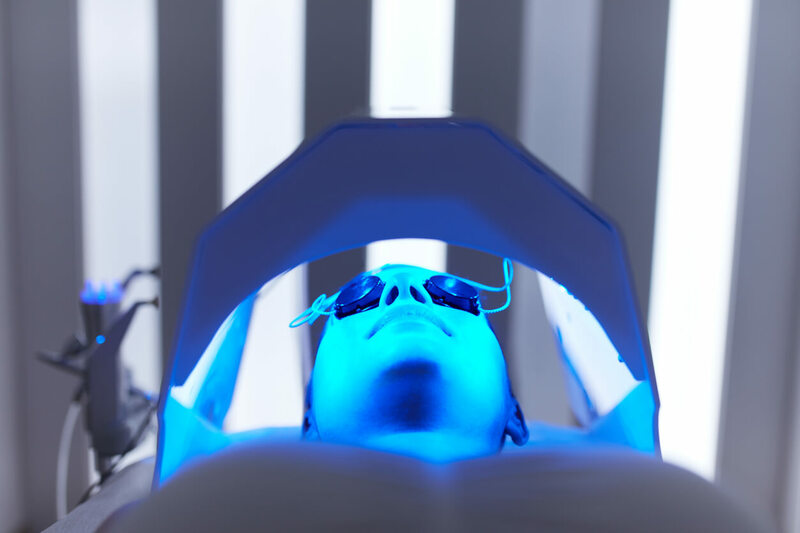 Check out how amazingly we provide treatment for your acne. Get an insight in the step by step process we do! 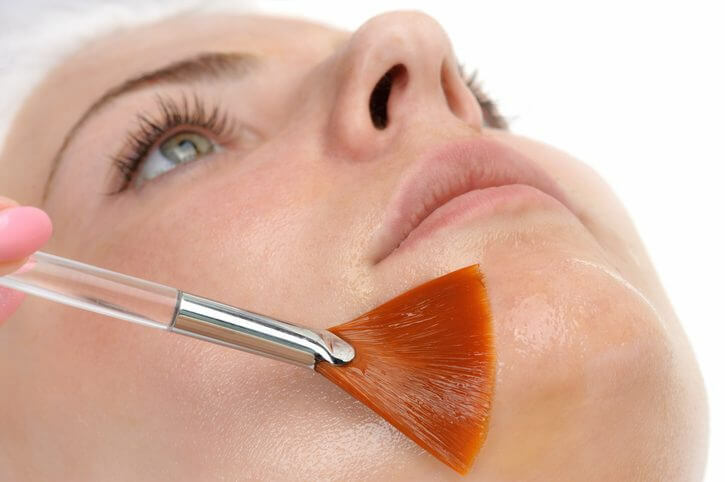 A Chemical peel is a successful treatment to repair numerous diverse skin issues. Essentially, it will play a part in maintaining your skin. Hair loss takes an emotional impact on as many as 100 million men and women yearly in North America. Extreme hair loss is normally recognized as baldness. 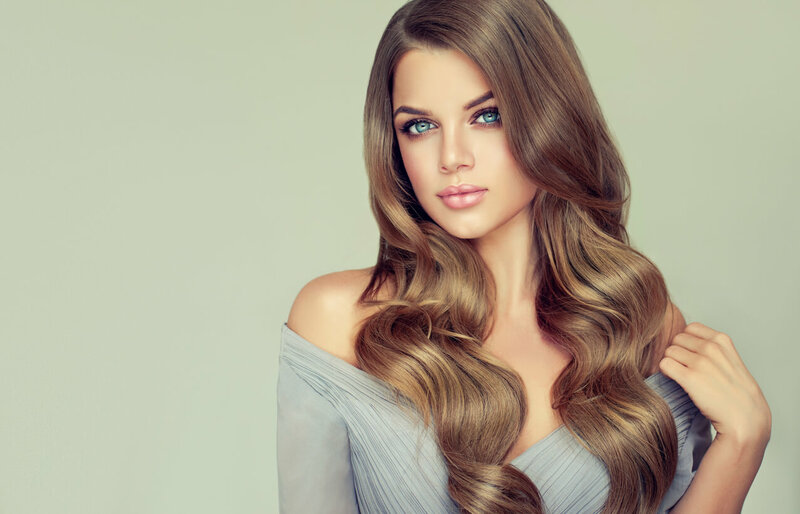 It refers to a loss of hair from part of the head or body. 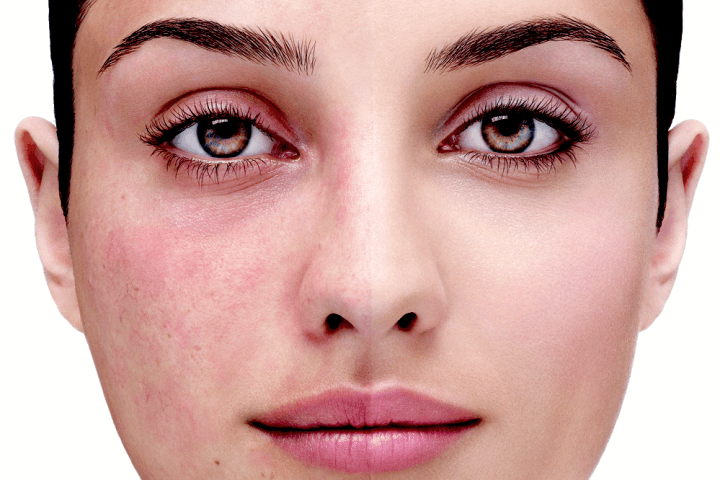 Rosacea is a well-known skin issue distinguished by constant facial redness. It affects approximately more than two million Canadians and of these two million, women are more prone to the condition versus men. 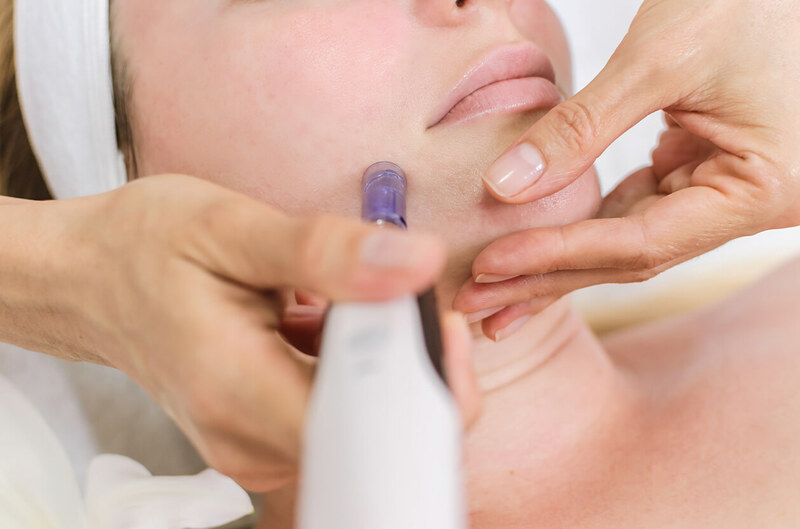 Microneedling is referred to as a collagen induction treatment. 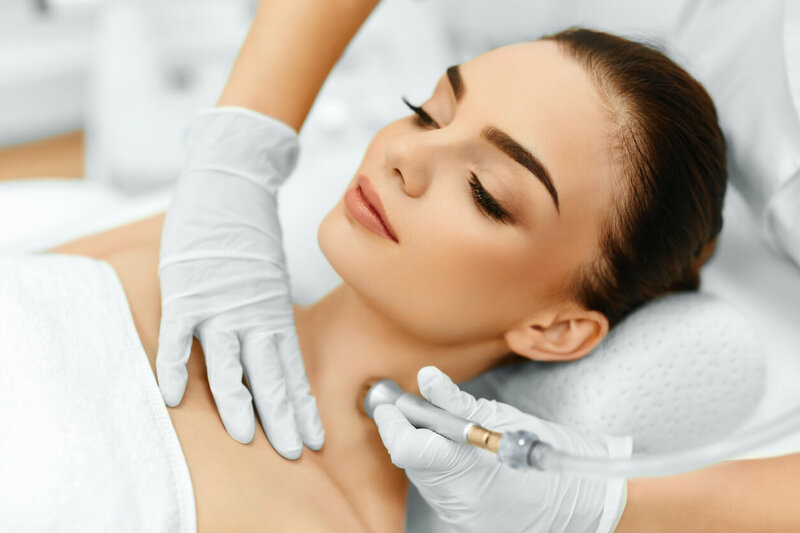 This procedure entails using fine needles to generate small unseen penetrated abrasions on the exterior region of the skin. Facials can be both therapeutic and relaxing. 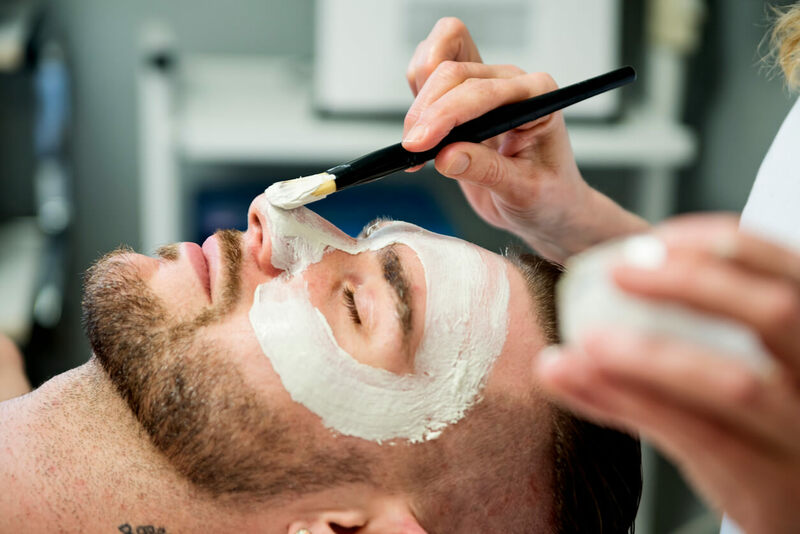 A facial follows a specific method with a variety of treatments for the face, such as cleanse, tone, exfoliate, steam, extractions, high-frequency, facial mask, massage, moisturizer, and sunscreen. Stretch marks are streaks of skin that are a diverse shade in comparison to the surrounding skin. These unwanted lines used to be very hard to get rid of and were sometimes impossible to prevent as a result of genetics. 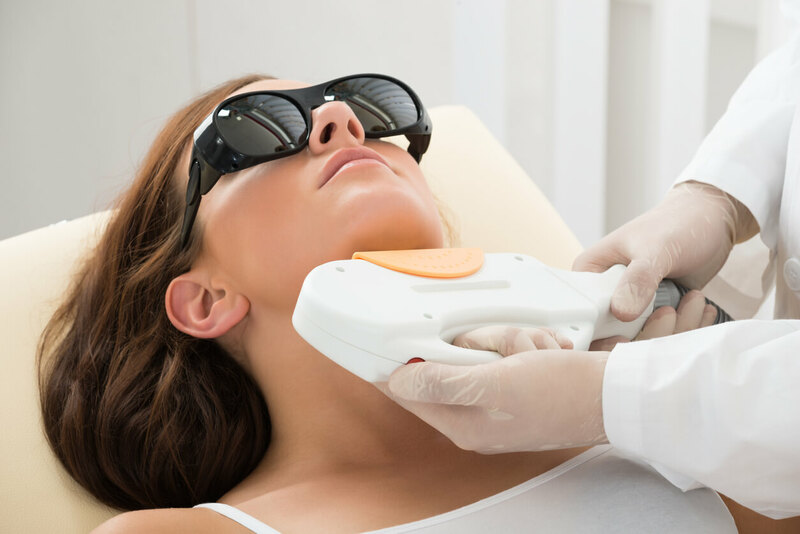 Laser Hair Removal is a secure, soothing and successful treatment for permanently removing hair for both men and women of different skin types. 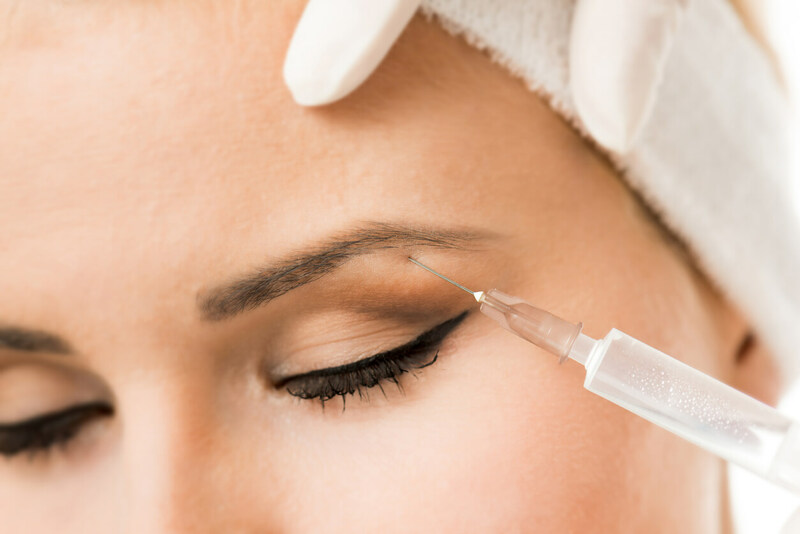 Dermal fillers are intended to maximize size and generate an immediate elevated, stronger and contoured look. 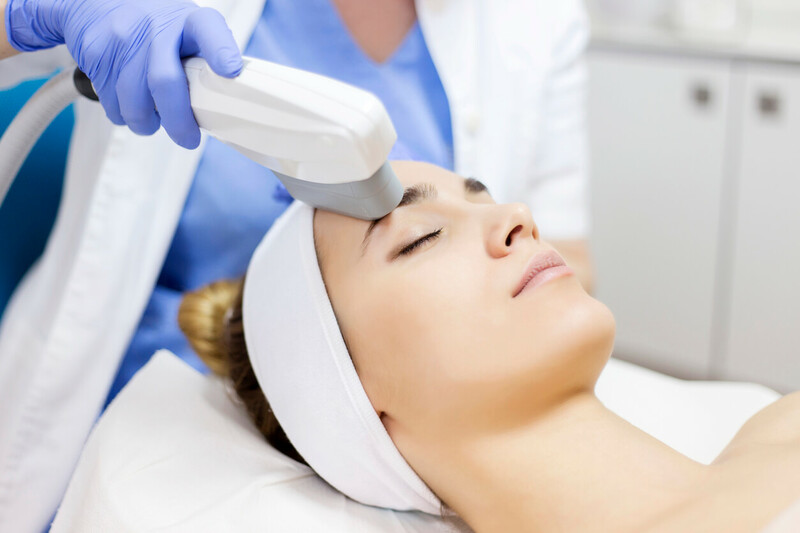 Microdermabrasion is a physical exfoliation of the skin to expel the top layer, called the stratum corneum. 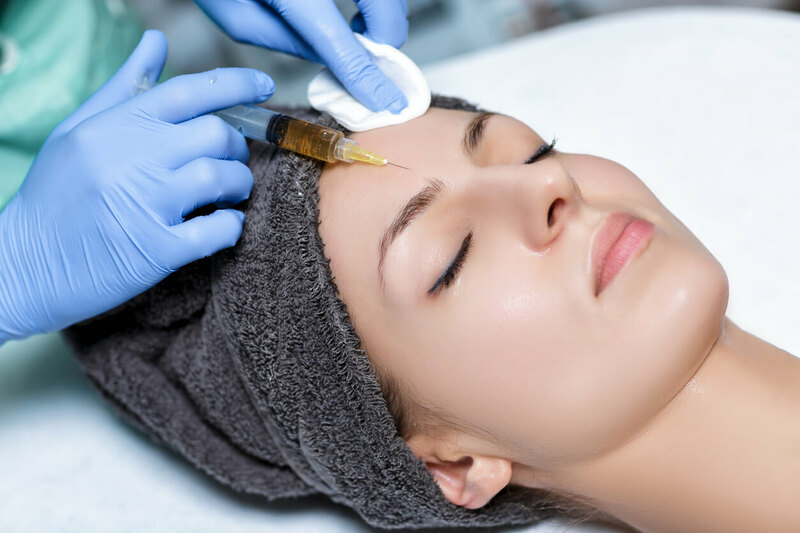 Platelet Rich Plasma, PRP is a blood plasma that is filled with platelets. PRP includes many diverse growth factors that encourage healing. 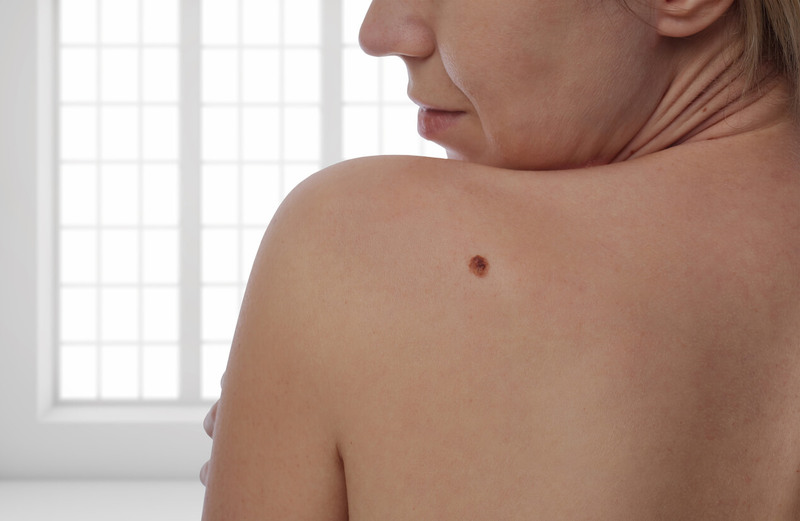 Skin tag removal is one of the most common treatments performed at Mederm Esthetics &amp; Laser Clinic. Skin tags, (acrochorda) are parts of benign skin growth that hang from the surrounding skin by a narrow stalk.